← Apakah Estrella 250 akan distop produksinya? Brothers & sisters…, how fortunate it is to be in a quiet and peacefull place. 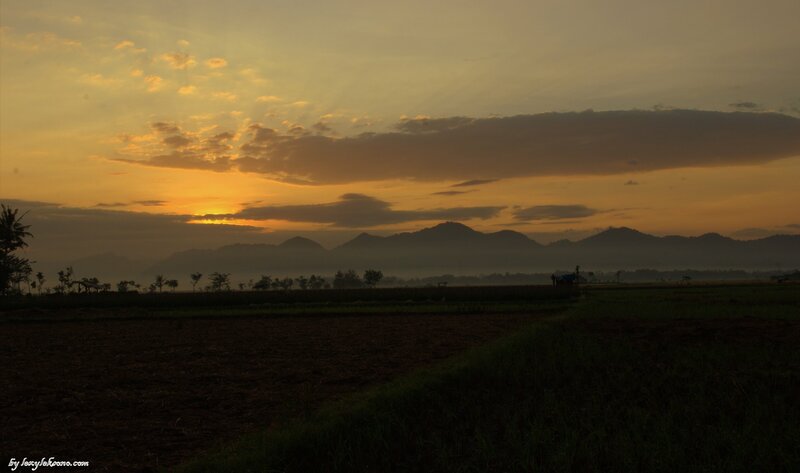 Whatching the beautiful sunrise above the mountainous landscape at the horizon and feel the nice warm ray touching your skin. 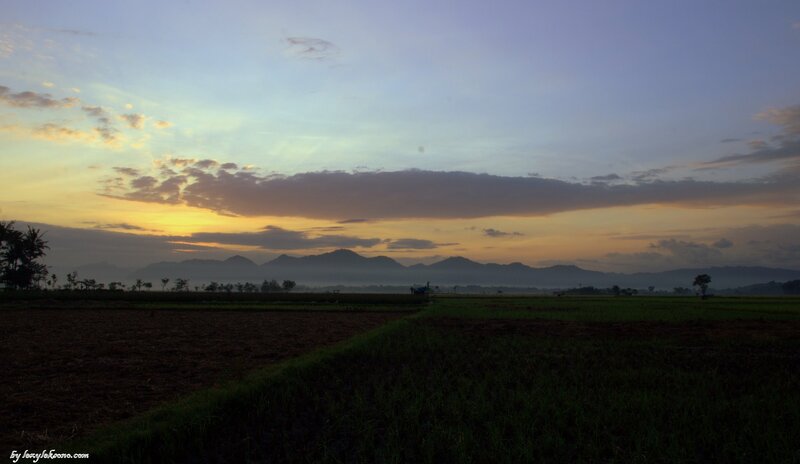 Photos taken at Sidomulyo, Ambulu- Jember. 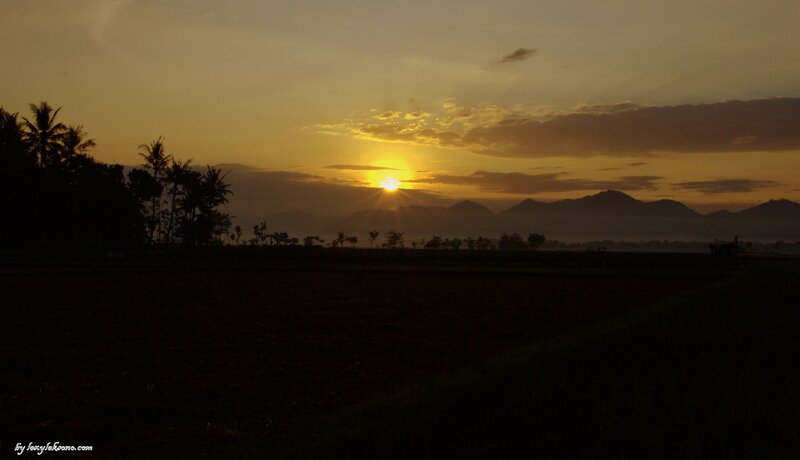 This entry was posted in beautiful scenery, fotografi, landscape photography, Pemandangan Alam, Photography and tagged beautiful landscape, beautiful sunrise, sunrise. Bookmark the permalink.